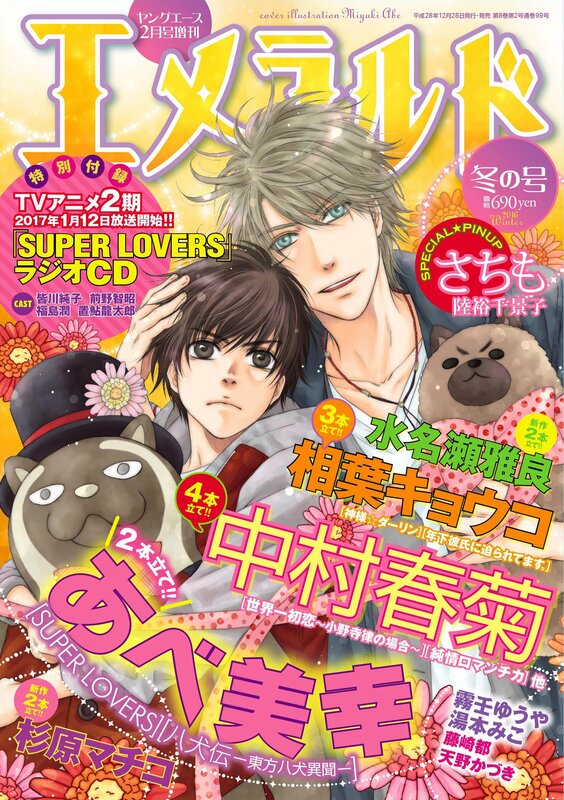 Help bring SUPER LOVERS manga to the West in English! 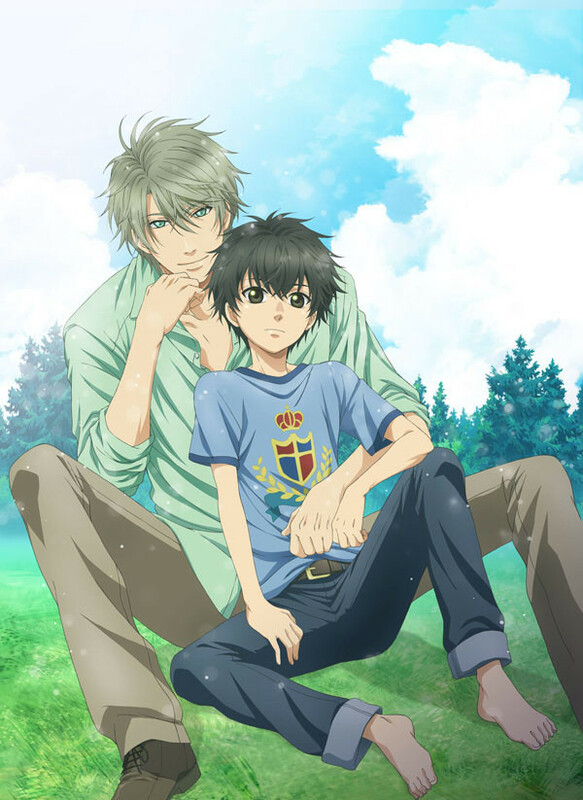 The SUPER LOVERS anime season one AND season two are out now in English! Don't forget to grab your copy from your favorite retailers! The official Funimation pages can be found Here! and Here! 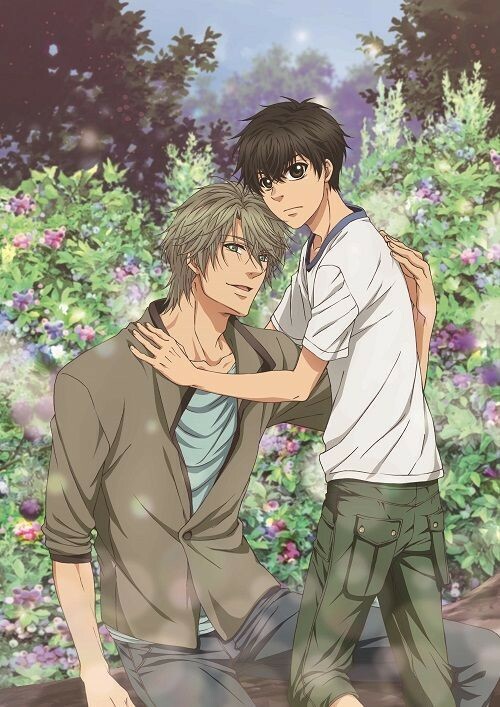 A reminder guys that Super Lovers season 2 is now out on blu-ray and DVD from Funimation! Subtitled only unfortunately but exciting nonetheless! I'm currently watching through it now, please remember to snag a copy for yourself and show your support! It's up on various retailers and here is the official Funimation page! www.funimation.... I had noticed too that the first season sold out on their site which is great news! And don't forget about the monthly licensing survey held by seven seas docs.google.com... It's put up every month by seven seas. I keep requesting Super Lovers and some other BL manga too lol. Please don't forget guys! Let's finally get the manga released in English alongside the anime! Please make sure to buy it! Good anime sales may lead to the manga releasing in English. A reminder guys the American English subtitled only [ :( ] release of Super Lovers is in just nine days! Please support and buy it so we can get S2 and the manga!!! BIG NEWS EVERYONE!!!! The Super Lovers anime is officially releasing in the West in English! This is extremely exciting! It is being released this October by Funimation and includes all of season one and the first OVA. It will be on a Blu-Ray/DVD combo pack but is unfortunately subtitled only. But! This is great news, please support the English release so we can also get season two and the second OVA as well as the manga in English! It's really amazing guys, this like, made my year lol. Hello everyone! I am so sorry for not updating during season 2! I was very busy with two jobs >.< Anyways, I just added some new items! Hopefully we can get a third season once more chapters release and of course I am still bugging companies for Super Lovers in English! Please keep messaging the companies with the contact info above and hopefully we can have this adorable show and manga in English one day! SkyBlue (Il y a 2 ans) #15910415A new promotional video which previews the opening theme song of SUPER LOVERS 2 "Hare-Iro Melody" by Yuusuke Yata and the Kaidou 4 Kyoudai is now up! Please do check it out~ SUPER LOVERS 2 premieres on January 12, 2017! Edit: And omg the vol. 10 cover is sooooo cute!!!!! A new promotional video which previews the opening theme song of SUPER LOVERS 2 "Hare-Iro Melody" by Yuusuke Yata and the Kaidou 4 Kyoudai is now up! Please do check it out~ SUPER LOVERS 2 premieres on January 12, 2017! Sekhmet (Il y a 2 ans) #15812853If there was a nendo petit set of the brothers and Tanuki I would have an effing heart attack ;A; That would be too cute, imagine a little mini Tanuki /sobs. Ahhh I didn't think of Chara-ani! Will have to message them and see if they respond in English! If there was a nendo petit set of the brothers and Tanuki I would have an effing heart attack ;A; That would be too cute, imagine a little mini Tanuki /sobs. Ahhh I didn't think of Chara-ani! Will have to message them and see if they respond in English!